The most vital part of the camera is the glass in front of the imaging sensor. However, many individuals would argue that the comfortable controls or having a good light meter, or loads of megapixels, the substantial ISO range, a reliable shutter or the noise reduction are the important assets of a camera. The lens is the creative art of the photography that shapes the way an individual would view whatever they are capturing through the viewfinder. It is the core assets of the camera and serves a lot of purposes as it contains many parts. As the camera ages, the image quality improves when one keeps changing the body. It is also essential to note the compatibility of the lens with the camera an individual is using. When distinguishing a lens from the other, it is one of the important factors to note. Expressed in millimeters, it corresponds to the angle of view in that the lower the measurement, the wider the angle of view while a higher number will lead to the angle being narrower. For instance, shorter focal lengths provide less magnification but offer a wider field of view. Concurrently, the longer the focal length, the higher the magnification but with a shorter field of view. Along with the size of the adaptor ring, the focal length of a lens is usually displayed on the lens barrel. The ration numbers are usually indicated on the front end of the lens barrel. It starts from the lowest aperture to the greatest lens aperture. The aperture determines the amount of light transmitted to the image sensor. Depending on the value indicated, the quality of the lens regarding brightness will be indicated by the lower the maximum aperture is estimated. Through the focal range, a high-quality zoom lens will deliver a constant f-stop while the f-stop varies as one travels up the focal length on a low-quality lens. This means that in every movement of the focal length from a wider angle to a telephoto angle, at least a one stop of light is lost. A lens that has a wide maximum aperture, a lower f-number, has a better quality lens which allows one to do more activities with it while the vice versa is true. A shallow depth of field would be achieved when bright lenses are used. For that case, any lenses with the f-value from 2.8 and lower are regarded a professional lens thus very expensive. As far as the lens is concerned, there are different types which will be discussed in this articles too. 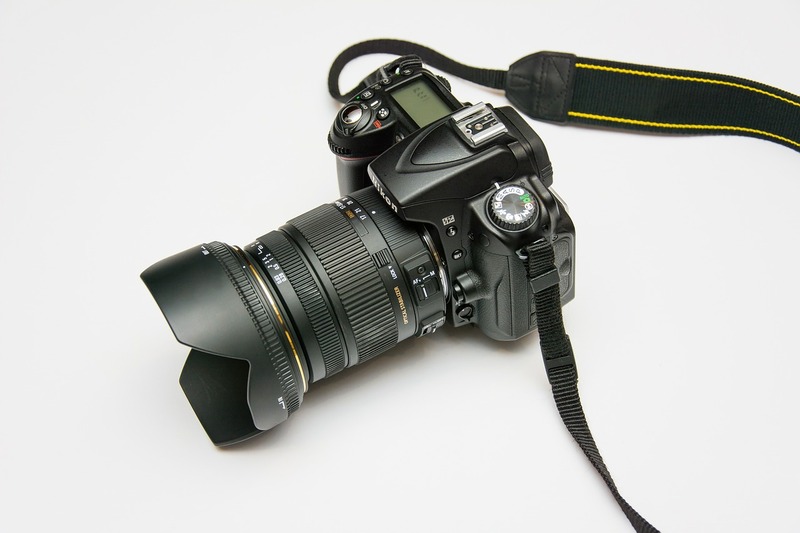 They include the standard or normal lens, wide angle lens, telephoto lens, zoom lenses, macro lens, tilt-shift lens, image-stabilization lens, and fish-eye lens. The normal lens has fixed focal lengths, either 50mm, 85mm or 100mm. They produce reasonably accurate stuff which the human eyes see in terms of the angle of view and perspective. When coupled with a wide aperture, the higher focal length lenses soften any background detail making it less vulnerable to get distractions from the main subject. Comparing the wide angle lens to the standard lens, it has a shorter focal length which varies from 10mm through 422mm. With this, one can capture from a wider angle of view. 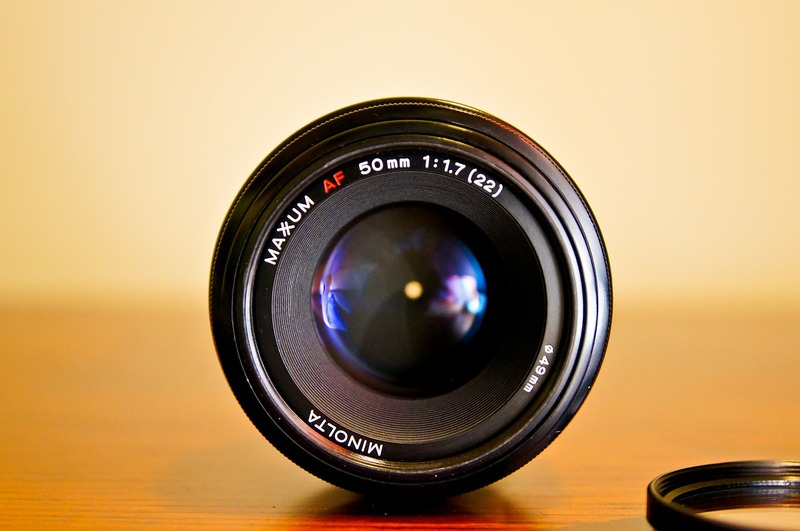 For capturing group portraits and outdoor landscapes, this type of lens is suitable. Precisely, it is the ideal for taking a complete set without any omissions of important elements in the image. Moreover, it can be used when capturing a deep DOF. For a photographer who loves a narrow field of view, it would be best for them to use the telephoto lenses. They are long lenses with measurements of 100mm to 800mm which allow an individual to pick specific objects from far off while they compress the distance. While they have a strong resolving power and inherent shallow DOF, this allows for minimal lateral moments which can take a subject out of view. For sports, wildlife, portraits and documentary types of photography, it is the best since one can capture pictures from miles away. For various focal lengths and versatility, the zoom lenses are preferable. They range from 24mm to 300mm, a wide- angle to a telephoto thus increases opportunities for composition. However, they have limited abilities when it comes to aperture as they require many elements when opening up and allowing light. The fisheye lens is a specialized one with a wide-angle that provides extremely wide images by alternating straight lines to curves. By distorting the perspective and creating a 180 degrees image, it can produce, convex, oval, or circular images. Its focal length varies from 7-16 millimeters. For close-up photography, the macro lenses are the most suitably used. They have a focal length which ranges from 50-200mm. They obtain high focus for an object with a micro-focus distance. However, at other distances, this focus is often lost. This type of lens enables a photographer to get an enlargement of small objects such as the flowers, wasps, ants, and butterflies. For an experienced photographer who wants to manipulate the vanishing points, using the tilt-shift lens is the right choice. They can eliminate the distorting element of the lens for example when shooting buildings by altering the perspective of an image to avoid parallel lie from getting coverage. It also enables one to focus on selective images. Lastly, the image-stabilization lens, which contains a small gyro stabilizer sensor and servo-actuated kens elements. These elements correct the camera shake which often occurs with longer focal length lens or under subjection in low lights. At two to four stops slower shutter speeds, the lens can shoot while being handheld. Possible, there are many other lens choices, but all will give a distinct and different image depending on the features it has. Selecting the right lens to capture the vision of the world by the way a photographer wants contributes to their creation of a paparazzo. To a profession, the lens is the most important and exciting part in owning a camera.